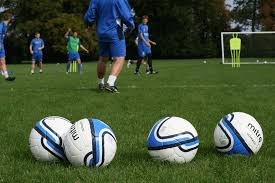 Coaching Vacancies are available at Hollands & Blair Youth, at Under 15s & 16s age Groups. This is an ideal opportunity for a young coach with Academy Experience and looking to be part of developing squads. Come and join the Blair!